Everyone wants that perfect smile with white, well-aligned teeth. If you have broken, chipped, or missing teeth, you’ll always be reluctant to smile freely or happily and that can hamper the ease with which you interact with people. While you have no cause to feel uncomfortable because of a missing or damaged tooth, the problem can be easily fixed with a few visits to the dental clinic in Liverpool. At Tigris MDC, we have a team of expert dentists who can restore your teeth and ensure you feel comfortable and confident enough to smile freely. They use dental crowns to achieve this result. The dentist will remove any tooth decay or damage. They might even perform a root canal in order to prevent any future tooth decay. 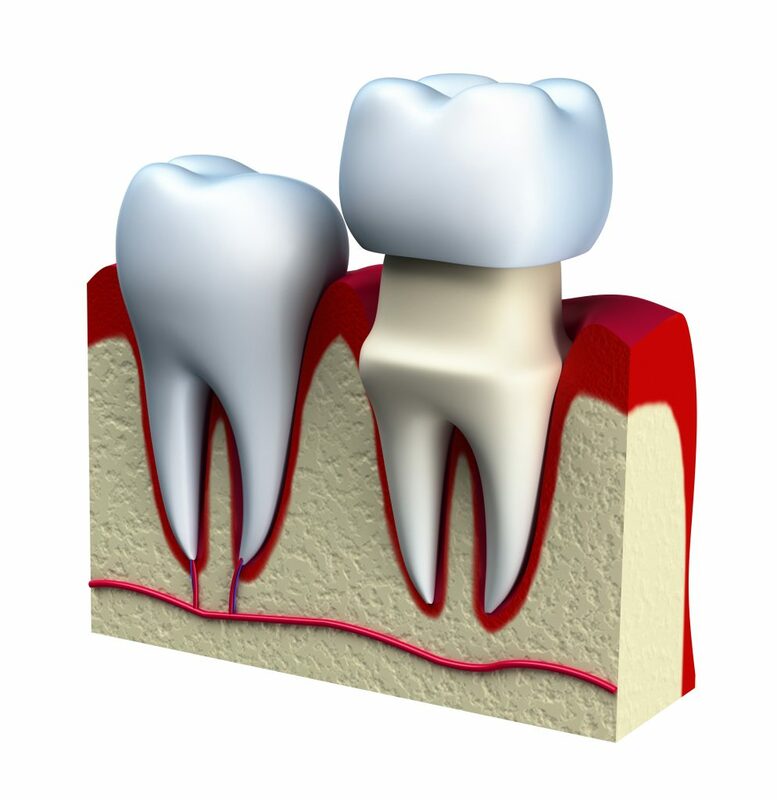 They will file down the existing tooth unless it’s small enough to accommodate the crown. They will ensure the original tooth isn’t filed too much because it still needs to act as an anchor to the new crowns. The dentist will apply a special dental adhesive to the crown and the root before attaching it to the base. This adhesive is long-lasting and won’t come off regardless of what you eat or drink. Dental crowns are a great solution for people who want to repair their smile and disguise uneven or broken teeth. The procedure is relatively painless and doesn’t take much time. Our experienced dentists will make sure your teeth are healthy and look great so you can smile without worry and feel confident in yourself.